Thando Ntini caught up with SACricketmag.com‘s Khalid Mohidin in an exclusive interview. 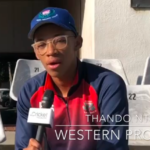 Western Province’s Thando Ntini still has his eyes set on becoming an all-rounder, writes KHALID MOHIDIN. 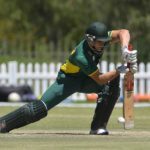 South Africa’s U19s were given a massive wake-up call when they were beaten by India U19 by 189 runs in their first World Cup warm-up match. 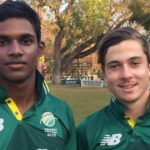 Thando Ntini and Hermann Rolfes shared seven scalps to reduce Namibia U19 to 184-9, before Raynard van Tonder’s half-century sealed a 62-run win (D/L) for South Africa U19. 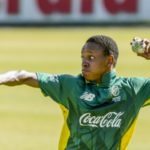 We take a look at the top South Africa U19 talents ahead of their seven-match Youth ODI Tri-Series against England and Namibia, starting on 2 December.